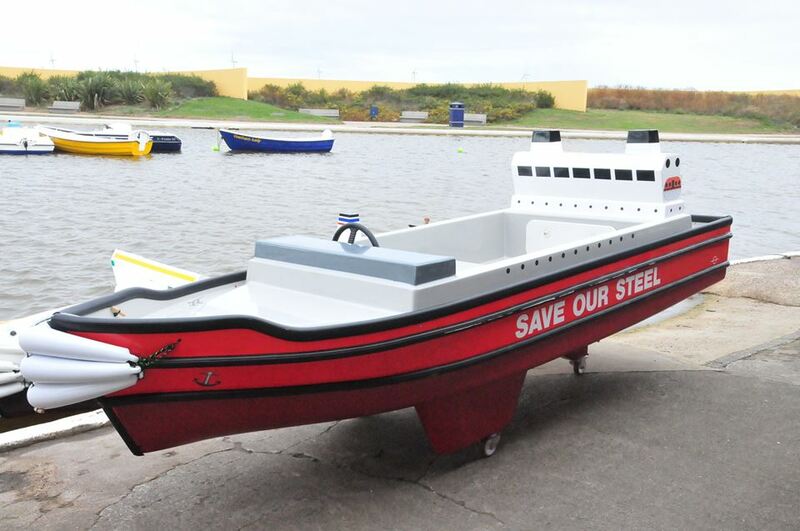 In 2015 Lyndsay Eccles obtained 6 electric hire boats from us, and despite the sad closure of the steel plant on Teesside, and pressure on the local economy, these continue to operate on The Boating Lake at Redcar. The lake is a large shallow Victorian piece of water beside the vast beach, with concrete sides and a cafe and boathouse, making it ideal for a boat hire business using our pond boats as well as several rowing boats and pedalos. 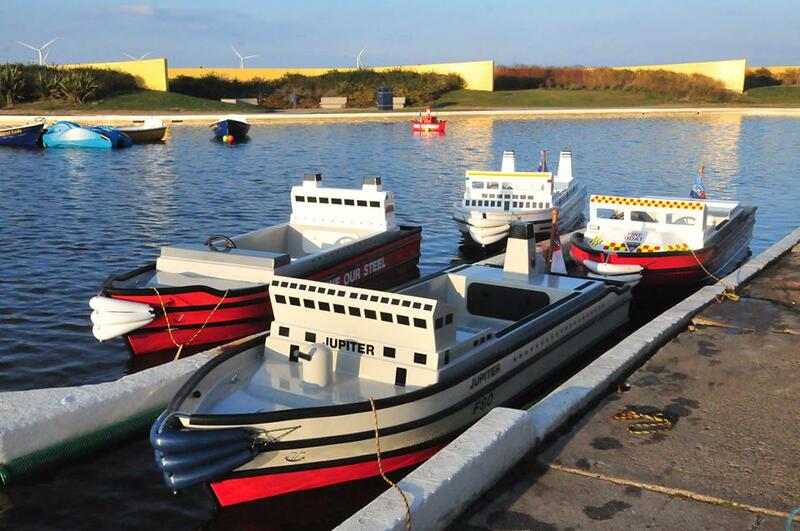 The electric boats are happily moored afloat overnight under fitted covers, with the batteries taken ashore for storage and charging.